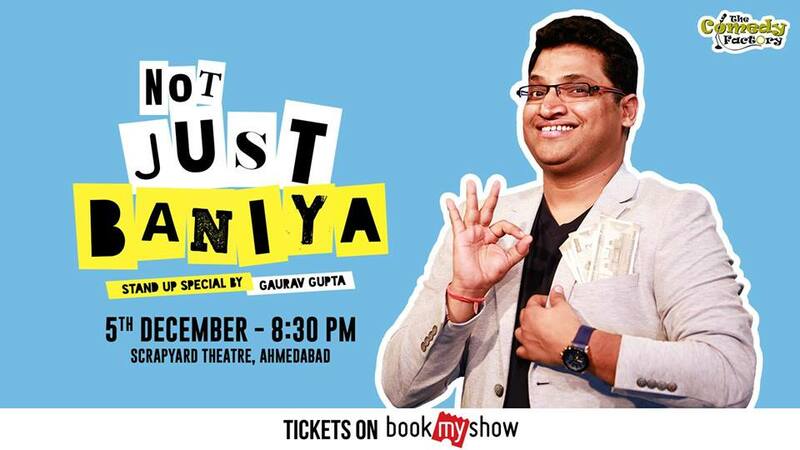 The Most Popular baniya of our times, Gaurav Gupta is a baniya who is extravagant when it comes to delivering jokes. He is a dentist by profession, a husband by possession and a comedian by the recession. Get Ready for a laughter ride with one of the funniest comic in the Delhi Circuit. He is also a finalist in The Great Indian Laughter Challenge 2017.